In this interview, a client Kipras Bunikis CEO of LYNN group, reveals reliable facts about working together with Debifo as a business partners. 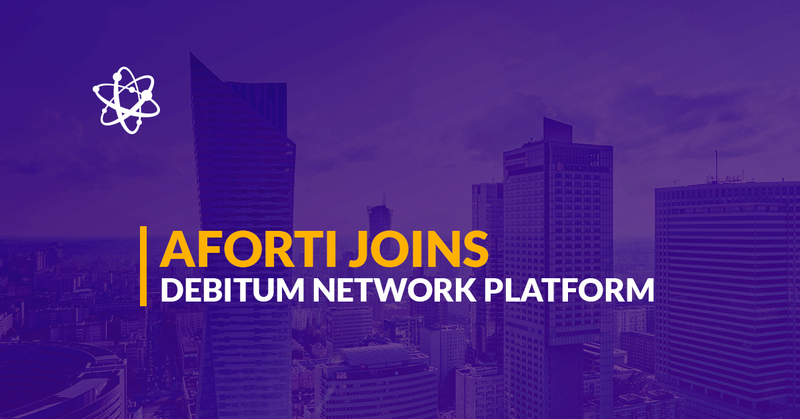 On top of that, he is more excited to join a Debitum Network using blockchain technology. Our journey to Debitum Network started in 2015. Debifo company was founded to help small and medium-sized businesses to secure finances they need for growth. During last years Debifo provided factoring and invoice financing solutions for more than 200 companies around Europe. Kipras, CEO of LYNN group, is one amongst them and today he is sharing his success story with you. Debifo was profitable in less than 3 months. Imagine the results we can achieve by moving this business model to blockchain! My name is Kipras Bunikis, I am the CEO of the company named LYNN Group, we are providing global logistics services. In order to grow our business, we need to get new projects. In order to get the projects, we need bigger cash flow. In the current system, the standardized system, we had some difficulties to receive external funding due to some barriers, or some regulations as well. When Debifo guys reached out to us, they really helped us, and they have provided a really good and efficient service in terms of costs, of course, and in terms of the time needed to get all done. I heard about the Debitum Network, I think it’s a great opportunity for the people and for the businesses to reach the funds needed easier and more flexible and more efficient than the standardized system. Their team has a great new vision, how to finance small businesses worldwide. Debitum Network, it’s a transparent and decentralized platform working on the Blockchain. I’m ready to face the future and use all available means to get these advantages. Are you? Check out the Debitum Network.